1 Greeting card as per the occasion. 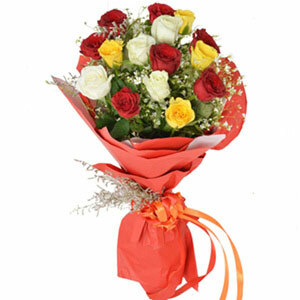 The regional and seasonal availability are major factors in relation to the presence of green fillers in this bouquet. The colored packing paper and ribbon are recyclable in nature. The greeting card can be placed in bedroom or living room for home décor purposes. 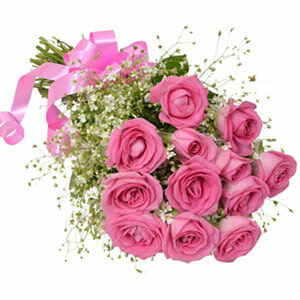 The rose cultivation is believed to begin in Asia about 5000 years ago. 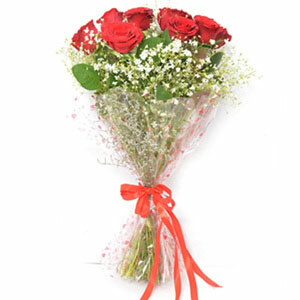 Roses can live up to longer periods of time. Wonderful it looks!! 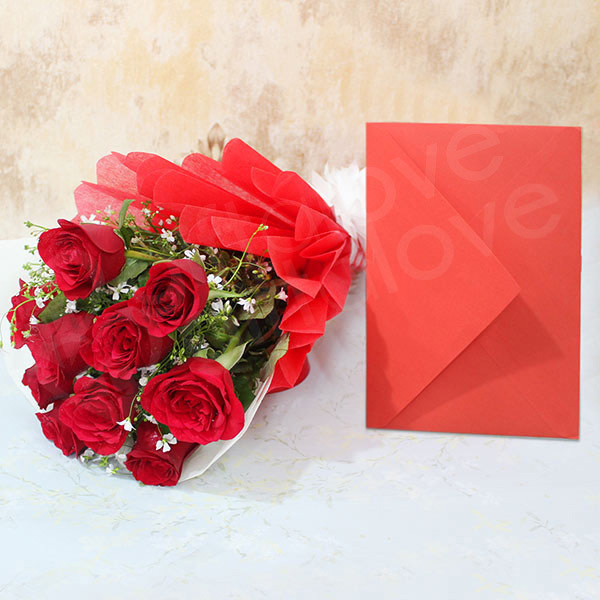 And, if you want to bring that charismatic change in your relationship then this gift combo which is designed with flower bouquet wrapped in paper packaging and embellished with green fillers and message greeting card, will be perfect one to choose. Make this season of celebration a perfect one by ordering this gift combo. 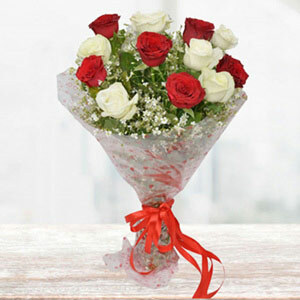 The roses look very fresh and the card was also very nice.